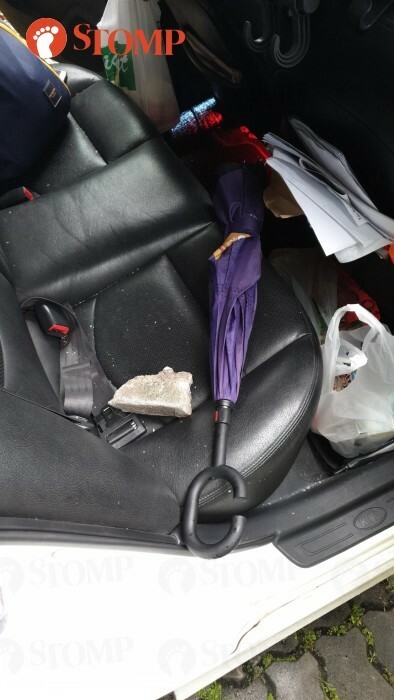 A loose rock flew towards Stomp contributor Nick's car while he was travelling on the Bukit Timah Expressway (BKE) towards Woodlands. 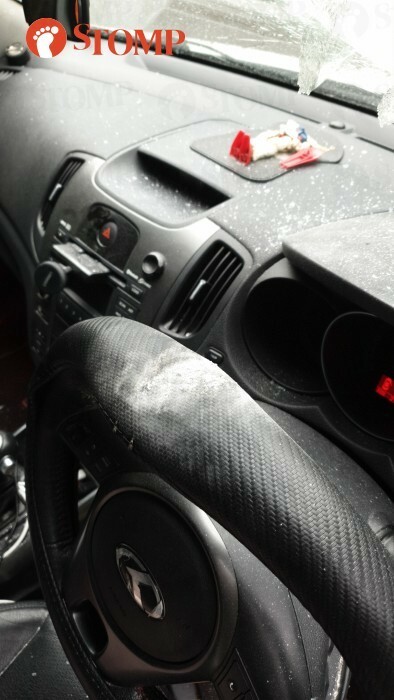 The last day of 2018 nearly became the final day of Stomp contributor Nick's life after a loose rock flew towards his car while he was travelling on the Bukit Timah Expressway (BKE) towards Woodlands. "My wife and I were utterly shocked at the size of the rock! I realised we could have died that day," shared the Stomp contributor. 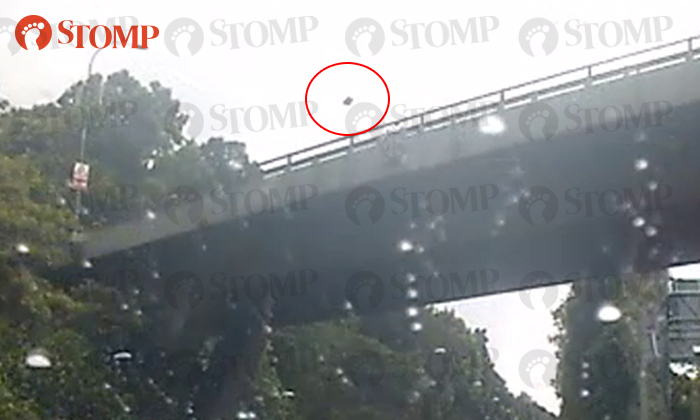 A video captured by the Stomp contributor's car camera shows the moment when the rock came flying out of nowhere and shattered his windscreen. A loud smash can also be heard.